Stelrad has released two new additions to its range of low surface temperature (LST) radiators – LST Standard Deco and LST iPlus Deco. 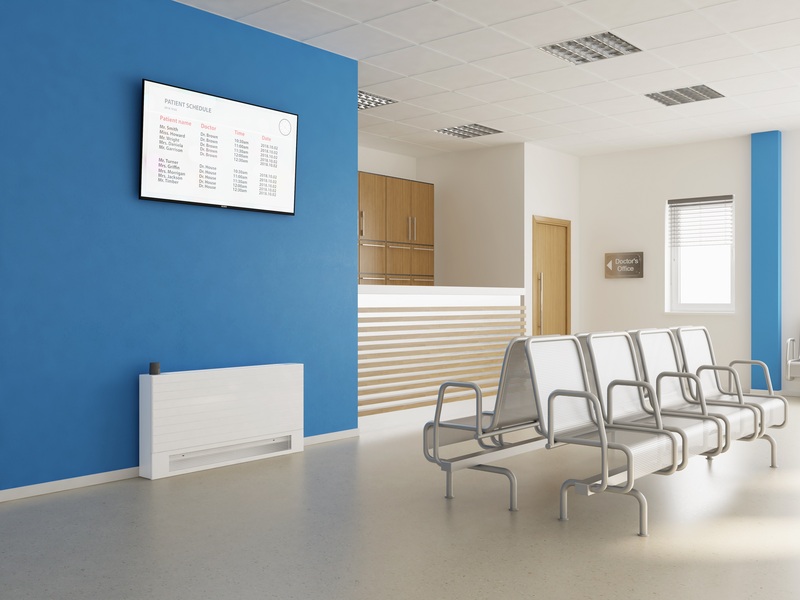 LST radiators are increasingly being specified for buildings used by vulnerable people where safe heat is required – in particular in nursing and care homes, in sheltered housing and general needs housing where younger or older tenants live, and a wide range of commercial properties, in particular in the education and healthcare marketplaces. LSTs offer a degree of safety from radiators that are safe for people of all ages and for those who may be vulnerable. These comply with the strict requirements of the NHS Guidance Note for ‘safe hot water and surface temperature’ and can be installed in commercial and public buildings running heating systems with total public safety assured. The surface temperature of these LSTs will never exceed 43°C. LSTs come with a casing that surrounds the radiator allowing the heat to convect in the normal way, whilst ensuring that the casing at no time exceeds the maximum temperature. With Stelrad LST radiators, the casing covers the radiator but also covers the incoming pipework. This makes sure all the heated surfaces are concealed and that any exposed surfaces stay at a safe temperature. They also come with tamper proof casings so that the safety of the radiator cannot be compromised.